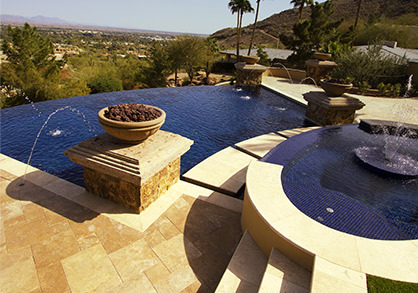 Our goal is the provide the best customer experience and keep that pool functioning all year long. 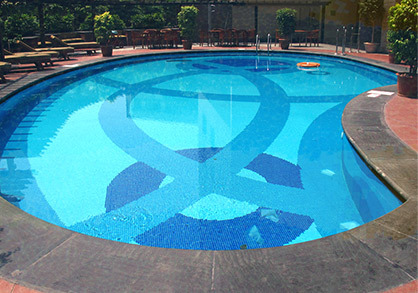 A swimming pool should be the last thing you need to worry about. Sit back and enjoy while we take care of the rest. 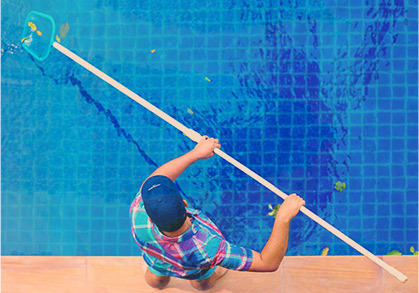 *Additional fees may be required if we have to add algaecides, phosphate removers, shock, salt, conditioner, and any other water chemistry agent due to circumstances beyond our control (weather, neglect, pool drain, etc)* Pricing is for pools less than 25k gal. *Filter backwashing on an as needed basis. The cleaning process includes backwashing sand and D.E. filters and recharging D.E. filters with diatomaceous earth. Cartridge filters require us to dismantle the filter and hose off each cartridge element until clean. Because of the added work and time involved there will be an extra charge of $85 each time the filters are cleaned. This should only need to be done every six months.